When it comes to finding one, two, and three bedroom apartments for rent in Renton, WA, every renter has different specifications topping their list of requirements. For some, the neighborhood is most important. For others, spacious, open floor plans with modern touches rank high on their list. 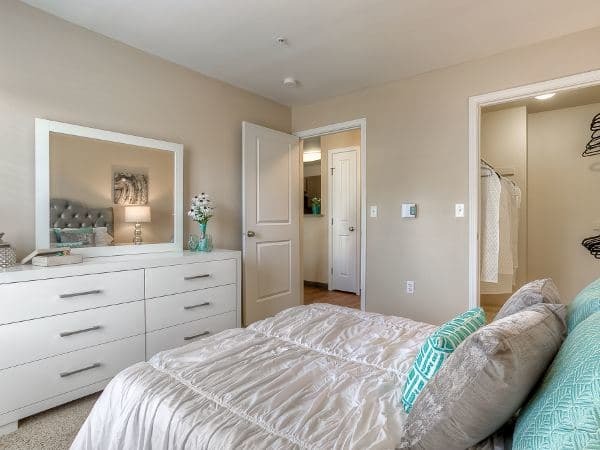 Whatever tops your apartment wish list, you’ll find the perfect one, two, and three bedroom apartments at Pebble Cove. The newly renovated apartments at Pebble Cove feature stainless-steel appliances with espresso cabinetry for a modern look and feel. Additionally, our apartments include upgraded lighting and plumbing, with brushed nickel finishes and rooms with two-tone paint. These details create a sleek and contemporary feel that you’ll be excited to show off to your guests. In addition to modern touches, we’ve included plenty of storage space options for our residents. Watch the sunset on your private patio or balcony and rest easy knowing you have an extra storage unit there. Need more space? Garages are available whether you want to park your car indoors or store extra boxes and sports equipment. 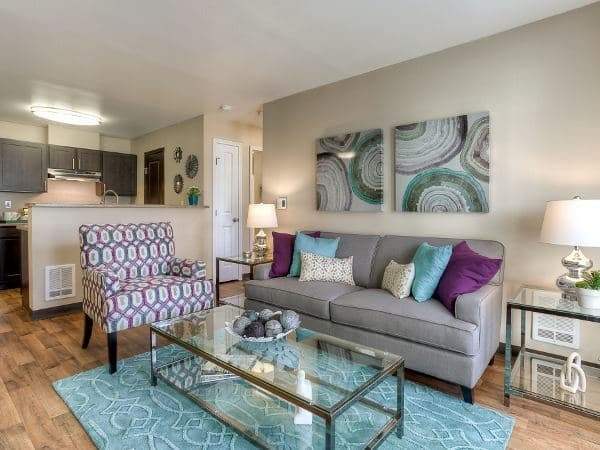 With spacious, open floor plans you’ll be able to breathe easy and enjoy living and entertaining in your recently renovated apartment at Pebble Cove. Browse our selection of floor plans and contact us for more information about availability.